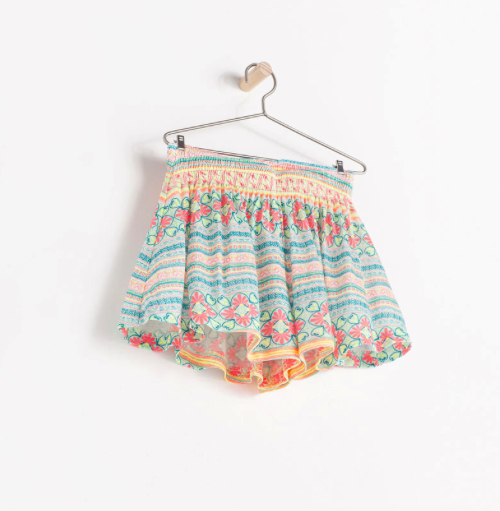 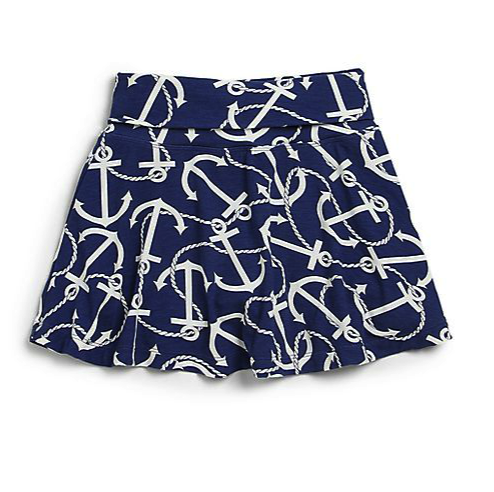 MOMMA LOVES… skorts – party in the front business in the back! 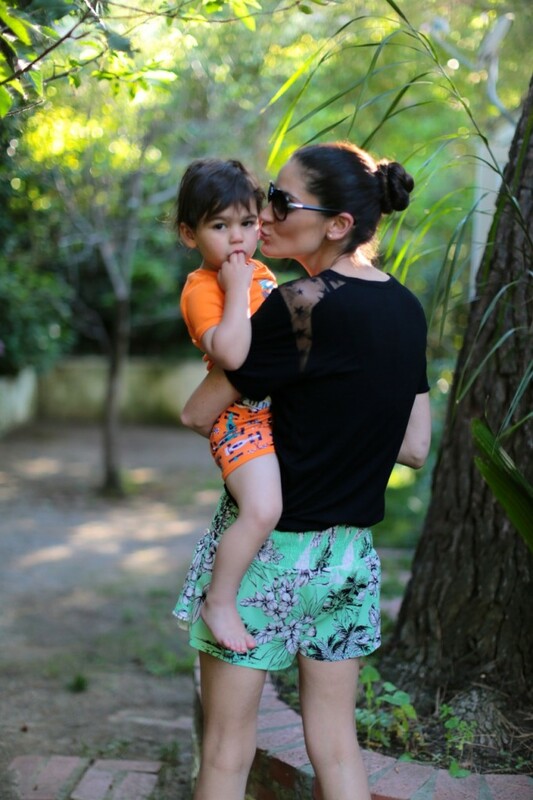 But all business (or at least ready for a run around with my little guy) in the back! 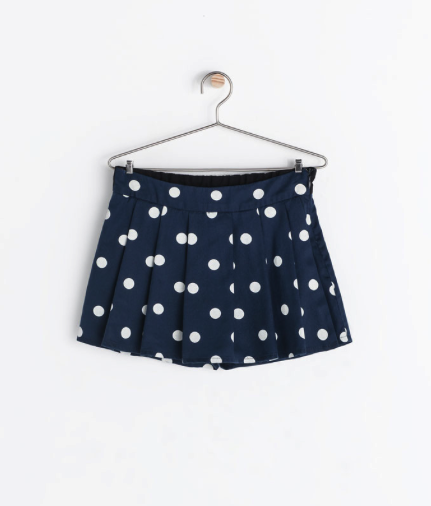 I have done my posts on mini skirts and shorts so now comes one of my favorite new trends – skorts which are everywhere right now! 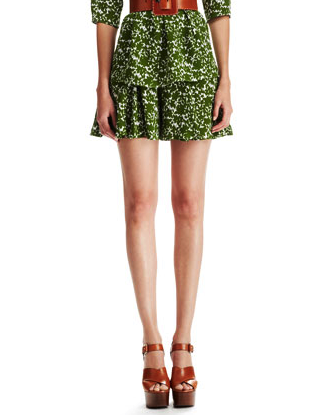 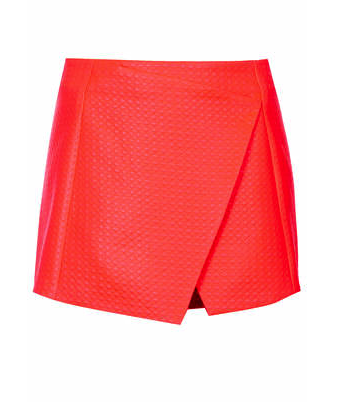 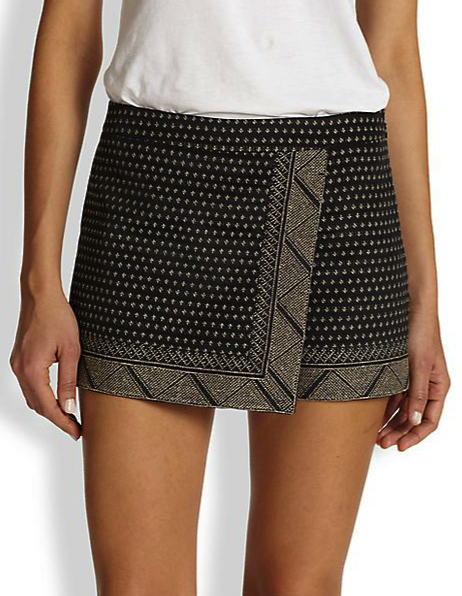 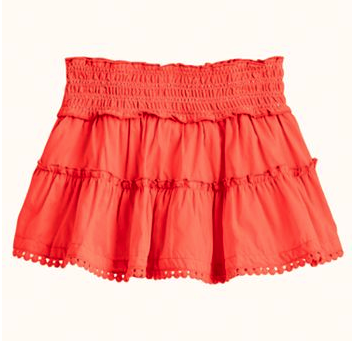 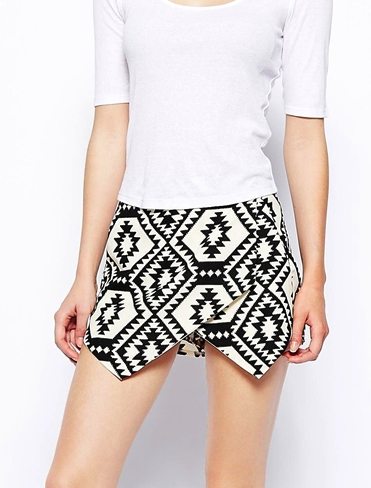 Skorts give you the pretty polish of a skirt with the sensible wearabiity of shorts, basically its a fashion win win! 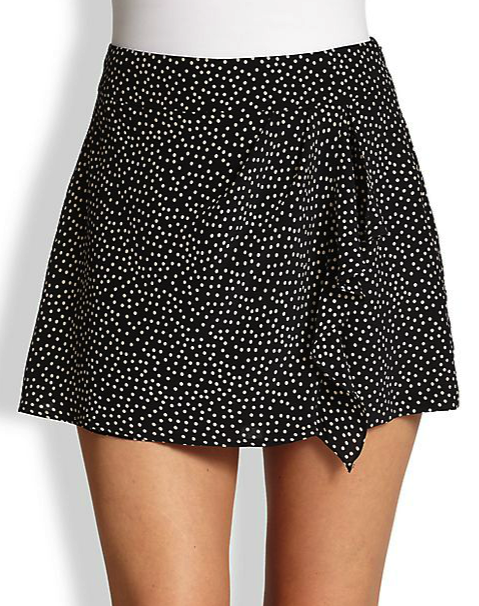 Great for when you want to look more pulled together but with more flexibility. 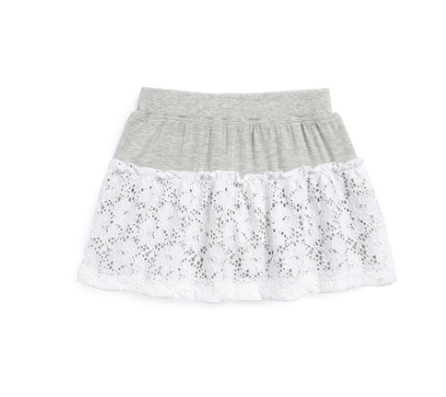 I love my skorts because they are so versatile – I can literally go from chasing my son around the garden to brunch with girlfriends and even a night out. 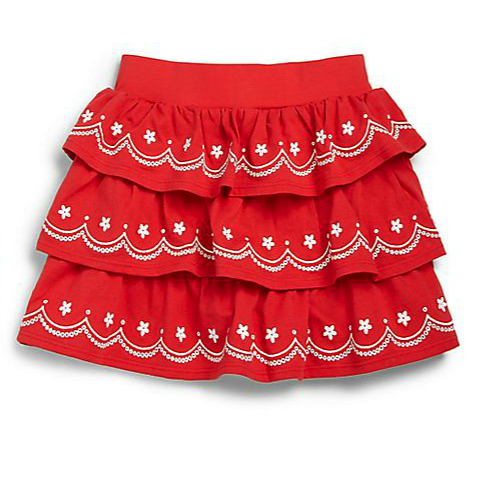 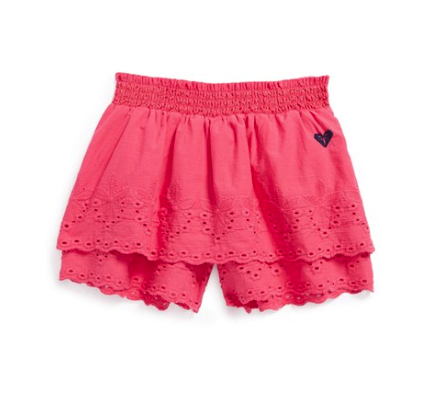 I remember wearing them during my childhood because it gives that girly appearance while still allowing me to climb the jungle gym and keep up with the boys on my bike and now I can have that the best of both worlds with summer’s hot new bottoms. 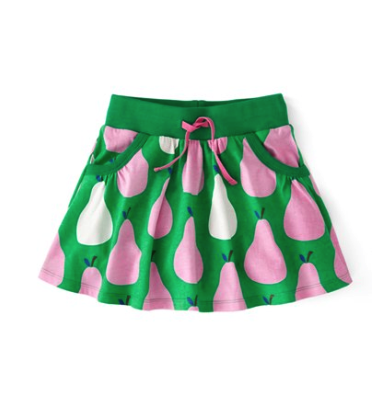 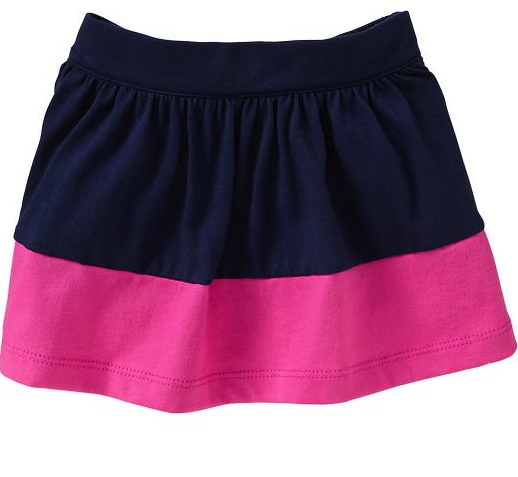 Check out some of my favorite skorts for both us and those little ladies to tick all your style and practical boxes!